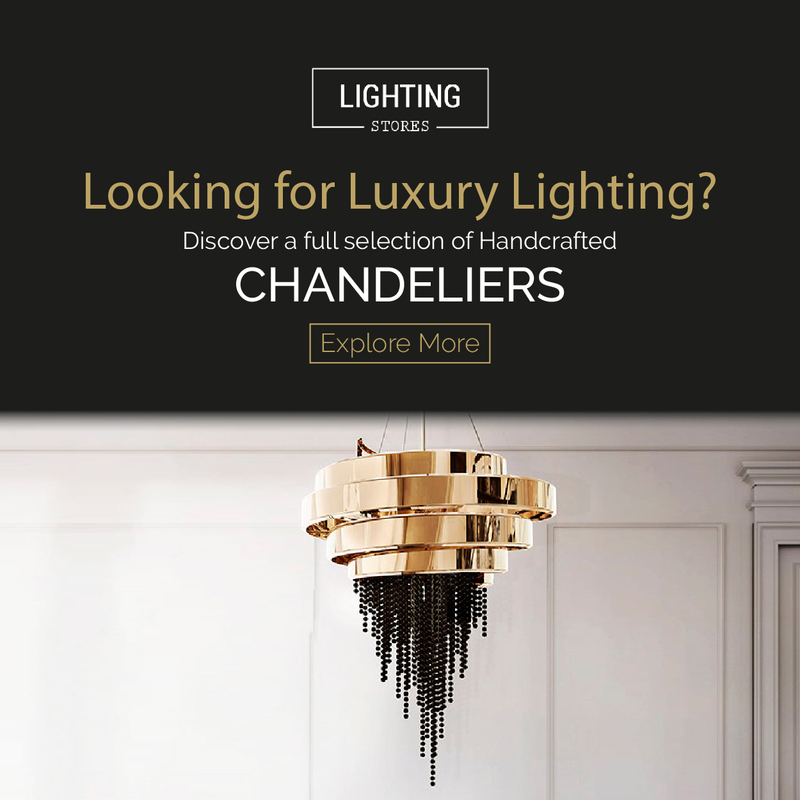 After its most recent partnership with Minotti, Delightfull assures its place at next Euroluce’s edition, which takes place between 9th and 14th April in the exciting city of design & fashion, Milan. Among the highlights of the brand, which wil be exposing at the hall 13, at G09 booth, we can expect to see the vibrating Sinatra floor which will attract all the design lovers with its vintage vibe while the playful Diana floor lamp, at its turn, will surprise the visitors due to its main quality: it’s huge, we mean, really huge, ideal for that loft that you are anxious to change the deco. Also confirmed is Botti suspension lamp: it became an icon of the brand since it was chosen by the french mall Printemps to decorate its installations along with Chloé. One of the most attending creations of the brand is Graphic Collection: floor, table and wall fixtures based on a wide selection of iconic type fonts with a Delightfull twist. The lyrics M and E will be showcased for the first time ever. We are already rendered to this irresistible invitation: indeed, we’ll celebrate design with a Delightfull toast!